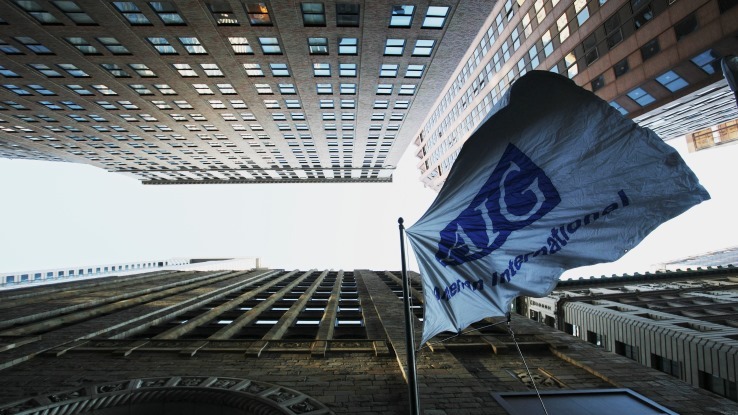 AIG prefers to cooperate with watchdogs rather than to resist oversight, Chief Executive Officer Peter Hancock said. (Bloomberg) — American International Group Inc. (AIG), which was named a potential risk to the financial system by U.S. regulators, prefers to cooperate with watchdogs rather than to resist oversight, Chief Executive Officer Peter Hancock said. AIG is one of four companies designated by a Treasury Department-led panel as a non-bank systemically important financial institution, or SIFI, a tag that can lead to tighter capital rules. Rival insurer MetLife Inc. is suing to overturn the designation, and General Electric Co. is selling assets in a plan that could help the company’s finance arm escape the grip of the Federal Reserve’s too-big-to-fail oversight. AIG has already shrunk its balance sheet, partly through asset sales that helped the New York-based insurer repay a U.S. bailout, said Hancock, who became CEO last year.